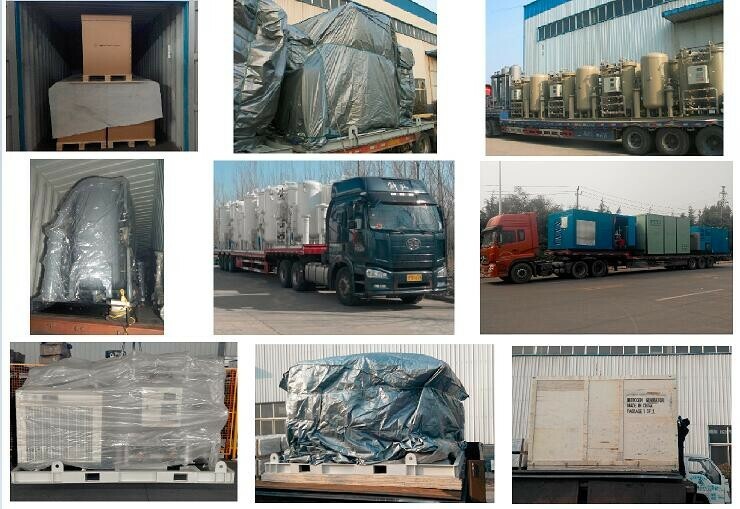 If you want to buy Energy-saving Nitrogen Gas Generation Equipment, welcome to contact Gamma Gas company. 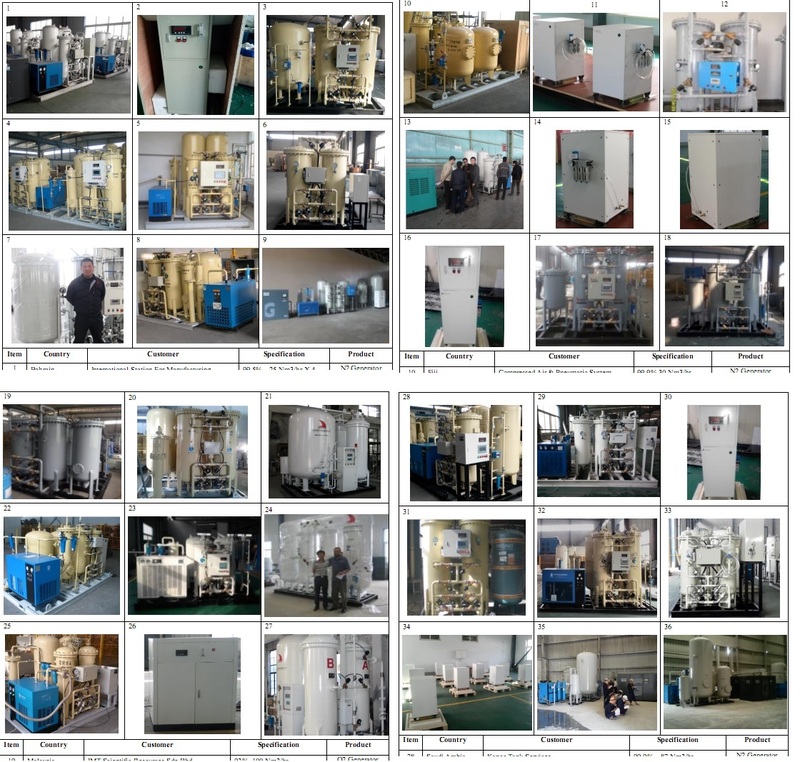 Our Energy-saving Nitrogen Gas Generation Equipment is one kind of nitrogen generator used to provide high purity nitrogen, it is one kind of high purity nitrogen generator. This nitrogen generator get high purity nitrogen from air. It use air compressor to supply raw material, the compressed air. Then one air purification equipment is supplied to get rid of water, oil and dust,etc. 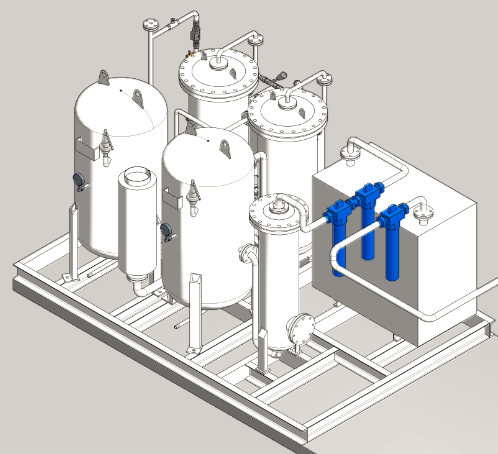 Then the compressed air enters the key part of this machine, the nitrogen separator. In this part, the oxygen, carbon dioxide,etc are separated and discharged into air, then the nitrogen is collected as product gas, sent into buffer tank. After measuring and sampling,etc, qualified nitrogen with desired flow rate, purity is sent to using point.